Home / SUPERHEROES / TALK OF THE TOWN / It's Clobbering Time with the New “FANTASTIC FOUR” Opens this August 5 in Philippine Cinemas! 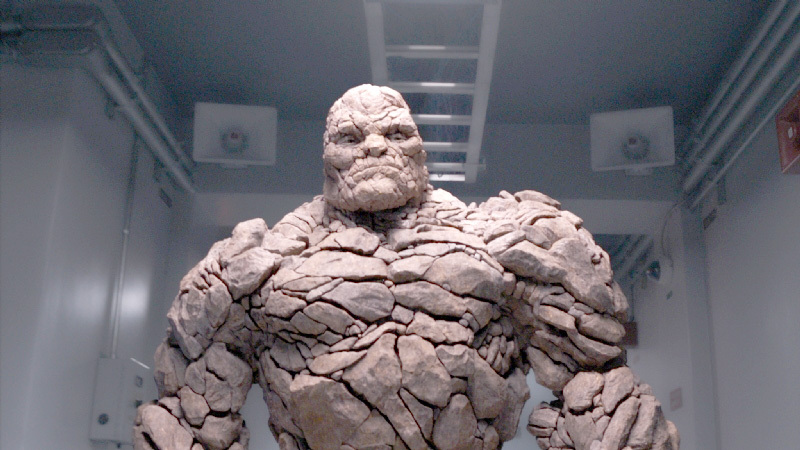 It's Clobbering Time with the New “FANTASTIC FOUR” Opens this August 5 in Philippine Cinemas! The Fantastic Four stories are about characters who did not have to wear masks, and who sometimes clashed with each other. The comics were set in the real world so readers could identify even more with the Four. The reason the comic has endured so many years is because of its familial dynamics. Such essence was what director Josh Trank and producer/screenwriter took from the original books, along with the elemental fun, adventure and optimism. 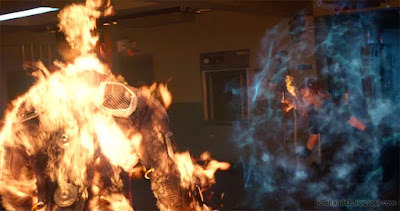 In this year’s “Fantastic Four,” pioneering filmmakers director Josh Trank and scribe/producer Simon Kinberg contemporize the re-imagining of Marvel’s original and longest-running superhero team that centers on four young outsiders who teleport to an alternate and dangerous universe, which alters their physical form in shocking ways. Set in contemporary New York, this retelling focuses on the Four before they become a team – when they were four young idealistic adventurers who make a headstrong leap into the unknown. 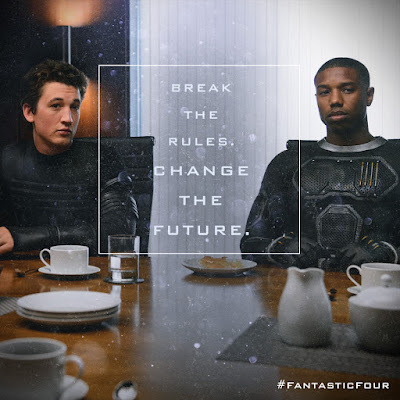 The new “Fantastic Four” stars Miles Teller (“Whiplash”) as Reed Richards, Michael B. Jordan (“Fruitvale Station,” “Chronicle”) as Johnny Storm, Kate Mara (Netflix’s “House of Cards”) as Sue Storm, and Jamie Bell (“Billy Elliot,” AMC’s “Turn”) as Ben Grimm. 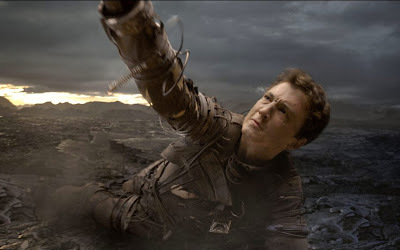 The film also stars Toby Kebbell (“Dawn of the Planet of the Apes”) as Victor von Doom, a brilliant but rebellious computer programmer and Baxter Institute student; Reg E. Cathey (“House of Cards,” “The Wire”) as Dr. Franklin Storm, Johnny and Sue’s father; and Tim Blake Nelson (“O Brother, Where Art Thou?”) as an unscrupulous Baxter Institute board member. 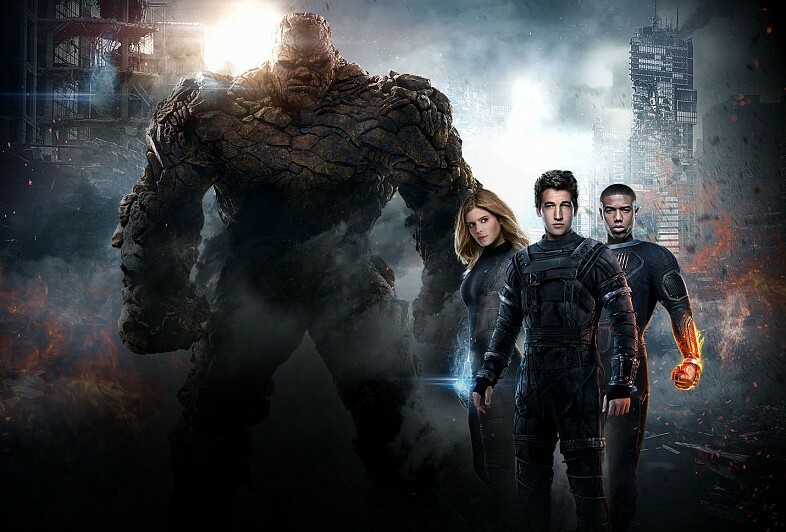 Director Trank (“Chronicle”) is part of a generation that grew up with comic books and comic book movie adaptations that possessed an intriguingly dark tone, which would also inspire his concept for a new “Fantastic Four.” He entered the project with one key mandate: “It starts with the movie I really want to see as a fan,” he says. First, he wanted to show the origins of the Four in their younger years before they become a team. Equally important, he strove to make its tone realistic, emotional and relatable. Trank placed the story and the characters in a world marked by diversity, reflecting our world today. The story takes place before the team becomes celebrated around the world.. They don’t wear spandex uniforms, and they have yet to adopt their familiar monikers of Mister Fantastic, Invisible Woman, The Human Torch and The Thing. 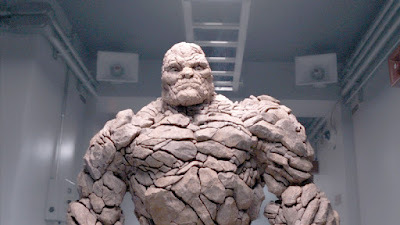 It’s clobbering time! “Fantastic Four” opens this August 5 nationwide in the Philippines from 20th Century Fox to be distributed by Warner Bros.